Kalianna Nicholotti displays the theme with an homage to the Vulcan saying “Infinite Diversity in Infinite Combinations“. Chythar Skyfire took the same Theme and turned it into a tribute to the crew of Starbase 118 OPS. What is your idea of “The Spirit of Star Trek”? Does anything jump to mind that makes you think “Yes, that is ST!” or do you have your own homage or tribute? 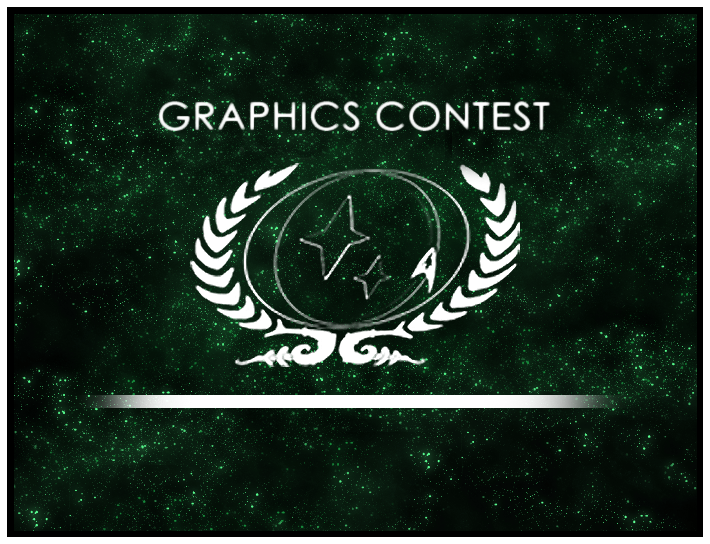 Don’t hesitate and enter the graphic contest before June 22nd. We are looking forward to see your creativity come to life. You can find all the information and rules in the Graphic Contest Announcement Topic in our forums.